(855) 980-3181 Who Am I Calling? 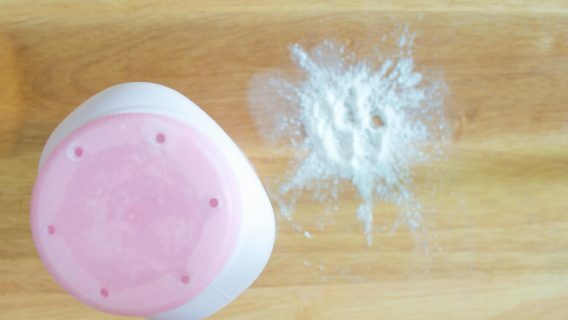 Johnson & Johnson has settled three lawsuits brought by women who claim they developed mesothelioma from exposure to asbestos in the company’s baby powder products. Two of the negotiated deals occurred in the midst of trials. The settlements come as the company faces thousands of talcum powder lawsuits filed by people who developed mesothelioma or ovarian cancer after exposure to its baby powder products. Sharon Pipes, 77, received an 11th-hour settlement from the company as an Oklahoma jury began deliberations at the end of a two-and-a-half week trial. Pipes was diagnosed with mesothelioma of the abdominal lining in 2017 after five decades of using Johnson & Johnson’s talcum powder products and other brands of talcum powder. The aggressive cancer is linked to asbestos and is usually fatal. Pipes was seeking $13.1 million in damages and $580,000 for past and future medical expenses, according to The Oklahoman. Although the financial terms of the settlement weren’t disclosed, Pipes’ attorney told the newspaper it was the amount her client wanted. According to the paper, Pipes also received settlements from several other talcum powder manufacturers, including Colgate-Palmolive, Avon and the parent company of Yardley. All were named as defendants in her lawsuit. The same day that Johnson & Johnson reached the deal with Pipes, the company also struck a settlement with California plaintiff Gail Koretoff. The 36-year-old woman was diagnosed with mesothelioma of the lining of the lungs in 2016 after she collapsed on her kitchen floor. She blames her diagnosis on more than three decades’ use of Johnson’s Baby Powder. 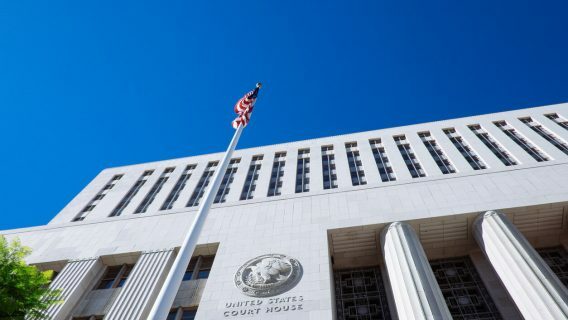 In opening statements, Koretoff’s lawyers told a Santa Monica jury that Johnson & Johnson had sold a “deceptively dangerous” product that was contaminated with asbestos, according to the Northern California Record. Johnson & Johnson’s attorneys denied those allegations and said the company’s baby powder never contained asbestos, but the company struck a deal to settle the case two days into the trial. Around the same time, the company also reached a settlement in a case brought by Jenny Shulman in New York. Doctors diagnosed her with mesothelioma when she was 40 years old after she underwent surgery for endometrial cancer in 2016. She alleges the disease was caused by exposure to asbestos in Johnson’s Baby Powder, which she used for feminine hygiene purposes for many years. Shulman’s case was set to go to trial in April 2019. 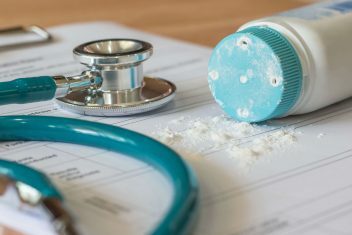 In December 2018, Johnson & Johnson and the company’s talc supplier, Imerys SA, settled a similar mesothelioma case for $1.5 million. The agreement marked the first time the company had settled a talc lawsuit. 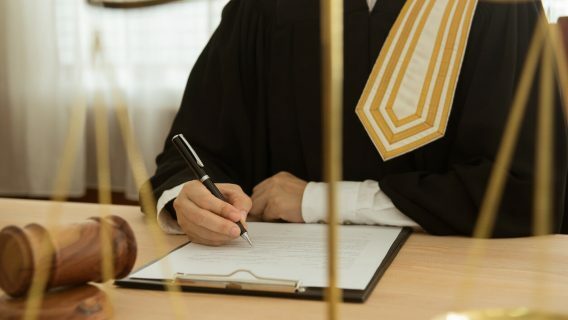 Thus far, the company has only settled mesothelioma cases, which make up the bulk of talc litigation slated for trial in 2019. 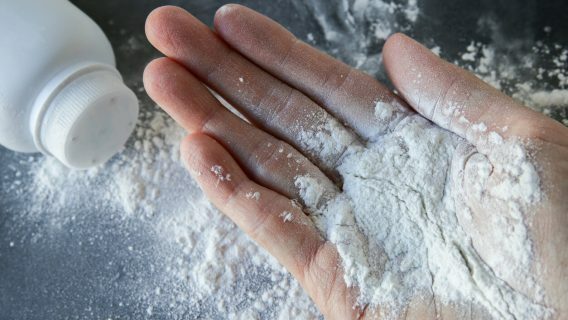 Did you develop mesothelioma after exposure to talcum powder?